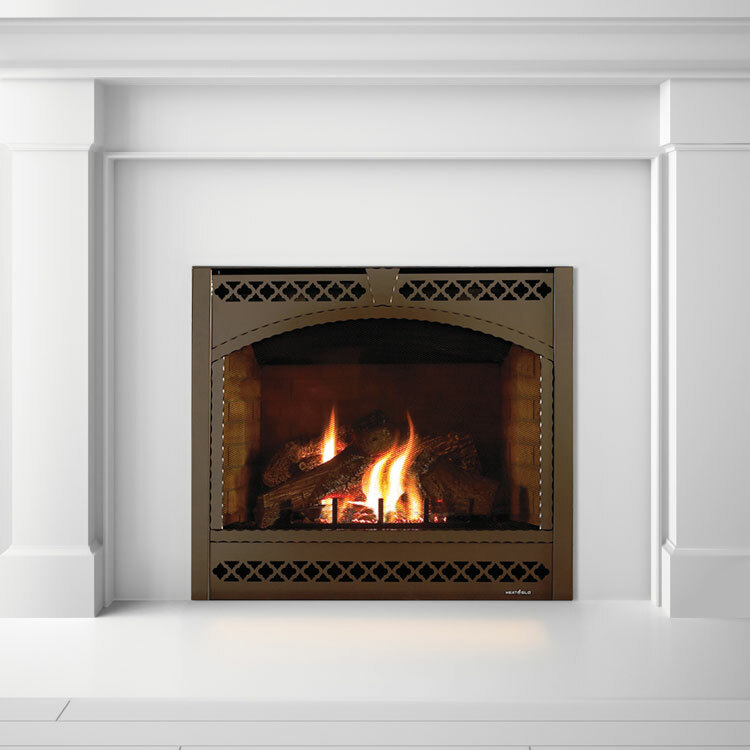 The Valor Horizon Series has a vast collection of quality fronts, beautifully finished surrounds and radiant fire beds that have fueled impressive product innovations and excelled performance in the field. 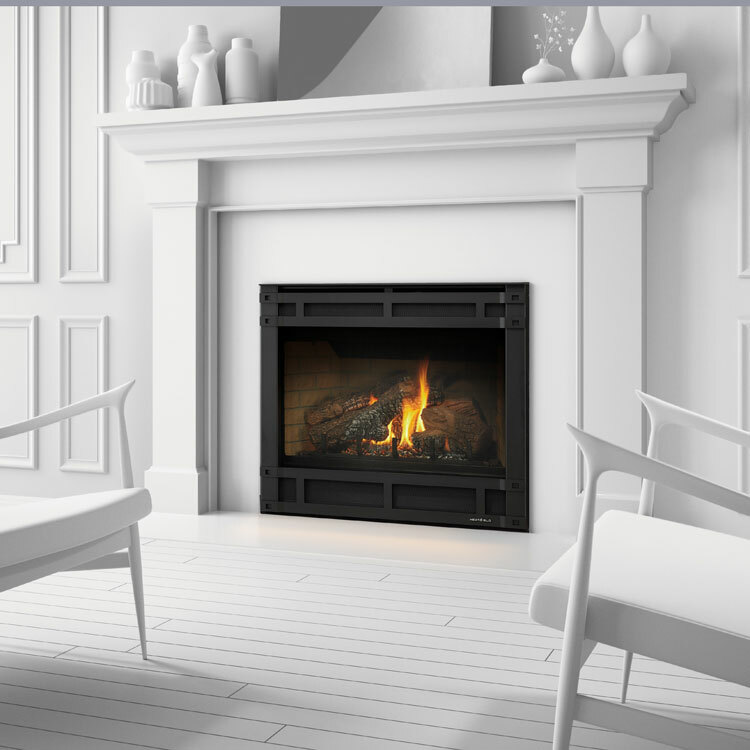 For well over a decade, the Valor Horizon Series has expanded its line of diverse, energy efficient, heater-rated fireplaces. 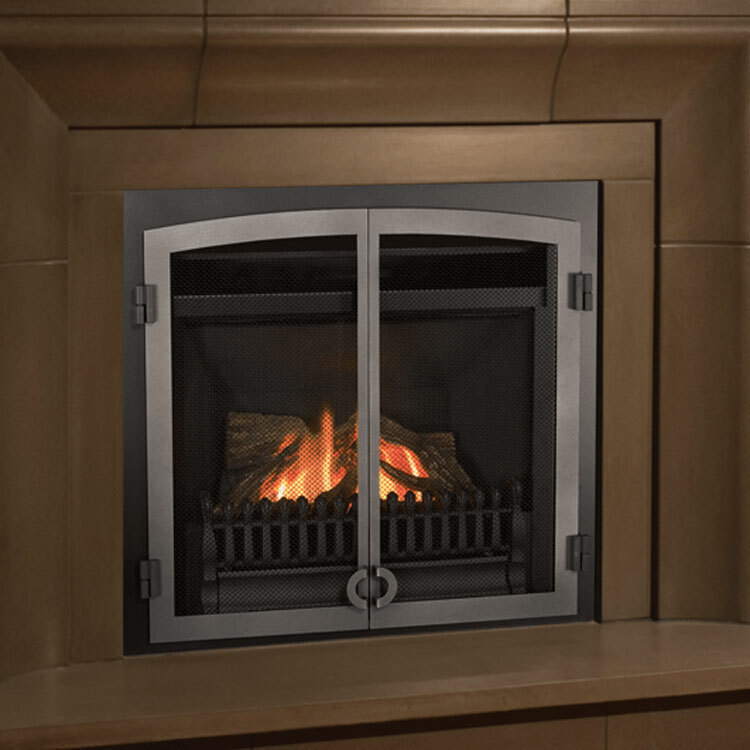 A vast collection of quality fronts, beautifully finished surrounds and radiant fire beds have fueled impressive product innovations and excelled performance in the field. Compact in design, the Valor Horizon engine features a range of installation opportunities in both top and rear vent applications. 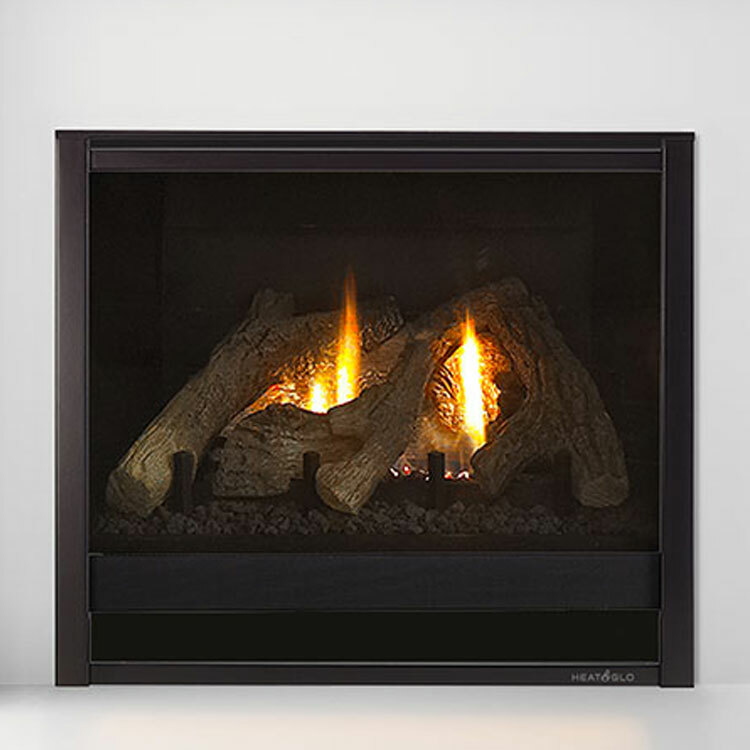 Made of thick gage aluminized steel and housing a performance enhancing heat exchanger, the Horizon fire box is built to last. 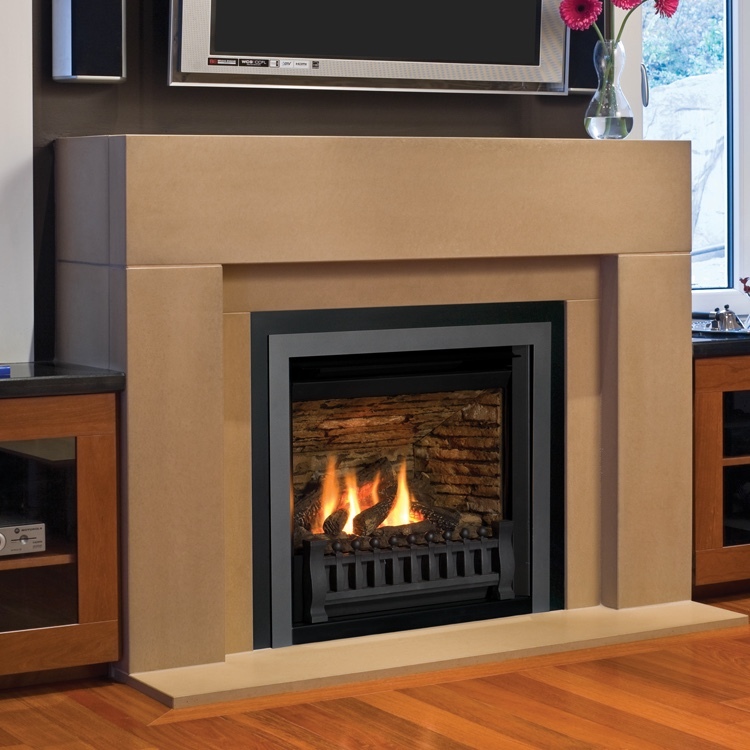 Designs range from traditional to contemporary and everything in between. 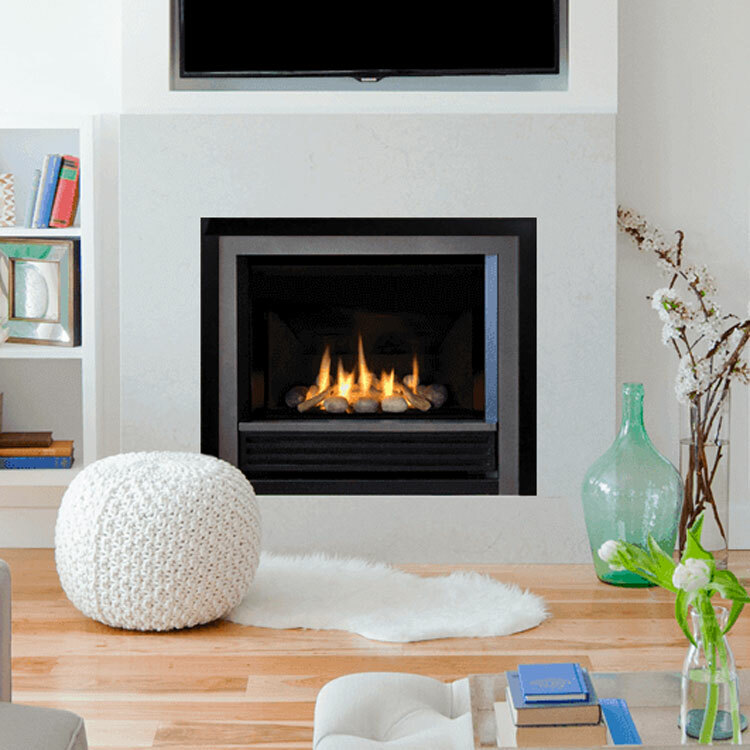 Clean fronts, traditional casting and handcrafted ceramic fire beds all promote the core principle of Valor—that quality matters.